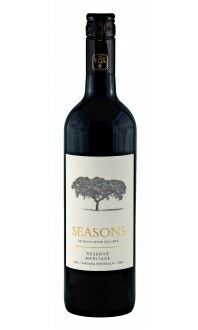 Ruby red in colour, this medium to full bodied Cabernet Sauvignon displays notes of sweet red cherry, tobacco leaf, and black pepper on the nose. The palate has characteristics of cherry, pine, clove, spice with a long lingering finish and strong tannins. 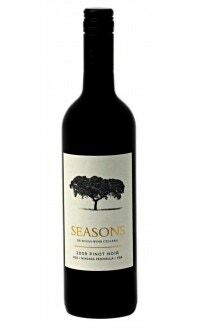 This Cabernet Sauvignon will pair well with sturdy cheeses such as aged white cheddar or creamy Havarti. Enjoy with roasted duck, eggplant parmesan or grilled portabello mushrooms.